Fire the phone company or drop the phone from your bundle and keep your service! the above video is not me or actually associated with beyond hd iptv and he has no info regarding any of the tv stuff we do! it is a video to help you with moving you’re phone google voice and OBI! 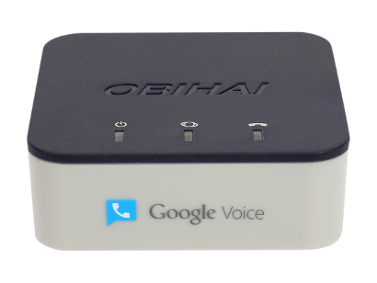 With the help of OBIHAI and Google voice you can stop paying monthly for a phone! 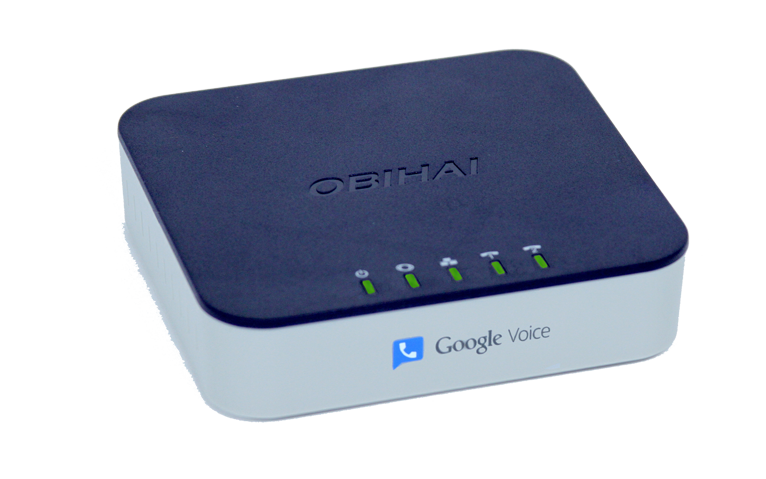 First you will need an OBIHAI box to connect to your home phone and internet router. You can either plug this box directly into a phone or a phone jack already wired to the rest of the phone jacks in your home. The simplest and easiest way to have a phone now a days is with a cordless phone as they not very expensive. You can have many stations on some systems with no wires. All you need is a phone cord to the obi box and phone base. (This would be an extra charge for the actual phone itself but a 1 time purchase). The direction below can be a bit confusing and over whelming to follow if you have any question please feel free to call us via your cell phone so we may guide you thru this should you choose to undertake this project! If you are moving from phone service provided by your current cable company please locate the cable modem now looking at the back of the modem there will be a phone cord connected to the phone line port you will need to unhook it form the cable modem and connect it to the OBIHAI box on the phone line 1 port and then follow the directions to setup and activate the obitalk on the obi box. you will need to open up this box (you can do it dont be scared there is nothing in here hat will hurt you) and locate the wires connected for phone line 1 and remove the wires connected to the phone jack ports they should release by pressing down on the small clips much like a speaker wire hooks up and make sure they are not touching put a small peice of tape on each wire or your phone will think its off the hook and will never ring (we can guide you this this with live video call from a cell phone) once the phone wires are unhooked and you pick up your phone make sure you have no dial tone you will take a phone cord and connect it from the OBIHAI box to one of the wall jacks this will send the phone service into your existing phone wires so each jack will have service now close that fios box and enjoy your phone! once your done your phone will work and you will have free incoming and outgoing call to the US and Canada and possible others and low low rates to call other countries! If you have DSL this will not work for you!!! as DSL requires you to have phone service from the phone company!! click the image above to be taken to the Google voices site to setup your Google voice!